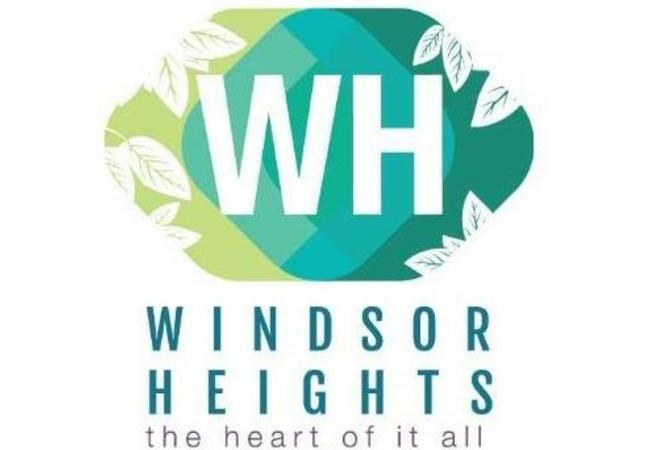 The city of Windsor Heights has a number of outdoor recreational opportunities including Colby Park, with its athletic fields, playground, performance pavilion and community center for indoor activities. Colby Park connects to the Colby Trail and the Clive Greenbelt. 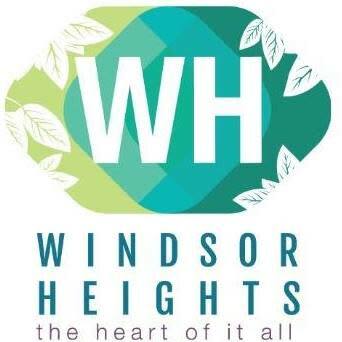 For information about any of these facilities, please contact City Hall.